Inspiring Women Making Their Mark on the Tech World #infographic ~ Visualistan '+g+"
There is an estimated 2.3 million women in computer training, biotechnology, data processing, wireless telecommunications, computer operation, computer systems analysis, and more. With their inspiration and initiative, women’s impact on tech will continue to grow. 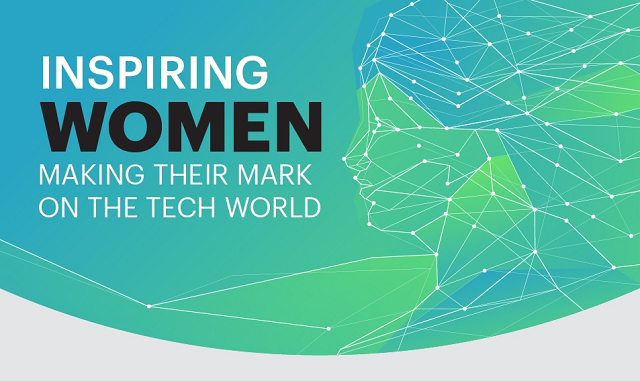 Learn more about inspiring women in tech in this guide.